Effective algorithms for modular self-reconfiguring robots should be distributed and parallel. In previous work, we explored general algorithms for locomotion and self-replication and explained their instantiations to systems in which modules move over the surface of the robot. 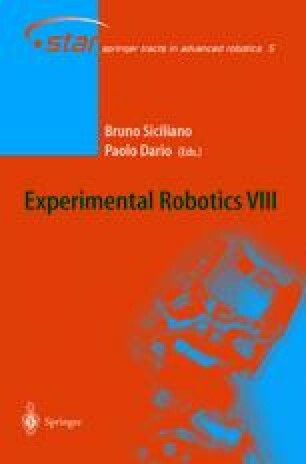 In this work, we present several algorithms and implementations applied to the Crystal robot: distributed locomotion algorithms designed specifically for unit-compressible actuation, as well as adaptation of a generic division algorithm to the Crystal robot. We also present the integration of a locomotion algorithm with a distributed goal recognition algorithm developed previously.